Friends, as the Valentine season is upcoming, I am happy to release a Valentine hearts card template in Photoshop PSD format. The template comes in full shape layers. I have also isolated the hearts on transparent PNG background. 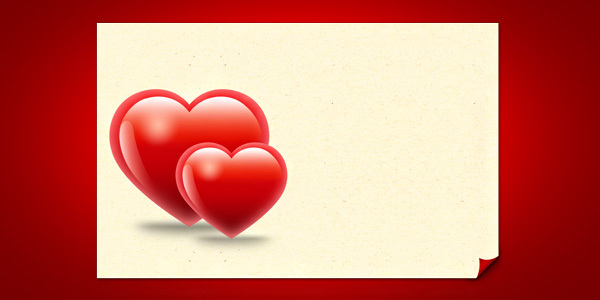 Download the Valentine card template and let me know your thoughts. You may also like to download Valentine background & heart icons.